Many players receive some suspicious offers from assumed admins and mods. They are not our staff and all of them are trying to fool you. This list should help you to identify scammers more easily. We do not have any staff in the Steam community. If someone uses the name of DrakeMoon admin or moderator in their profile, they are scammers. We do not have any steam profiles/groups to contact users. We use only official DrakeMoon Facebook and DrakeMoon Twitter pages for the communication with our users. Please take in mind, that DrakeMoon Support Team doesn't contact people via Steam. We will never ever do that. Also, please be careful and do not reveal your private data (e.g.password) for anyone. Some scammers using the name of DrakeMoon try to get this information too. Sometimes, people pretend to be DrakeMoon bots, co-owners, managers etc. All of them are also scammers. If you met scammer in Steam Community, report him/her. It will help to protect other players. We do not refund. 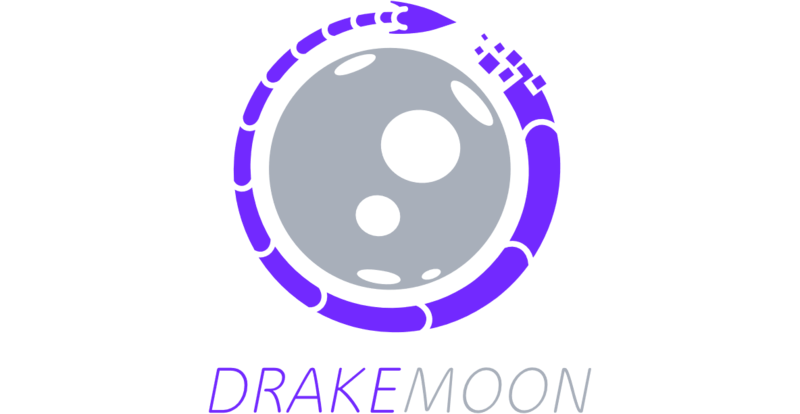 Therefore, if someone pretends a DrakeMoon staff we would advise you do not trust that person/profile. You can check examples of scammers bellow.